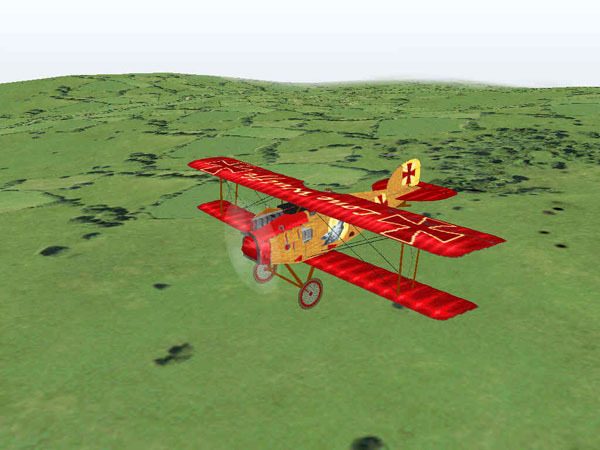 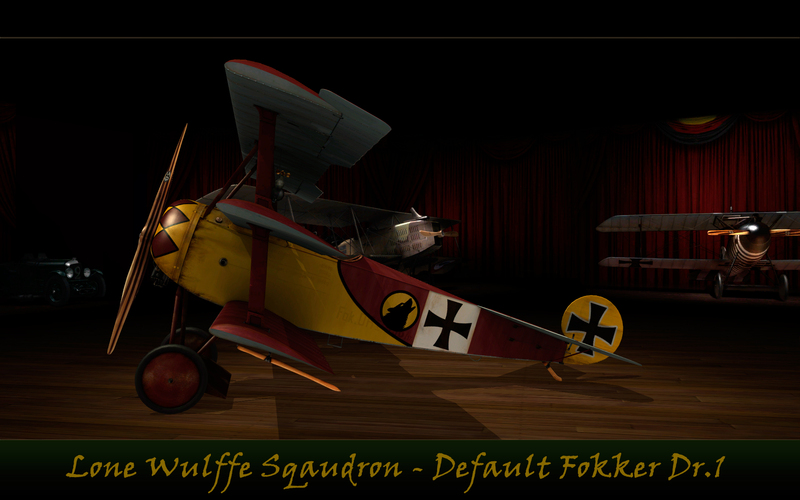 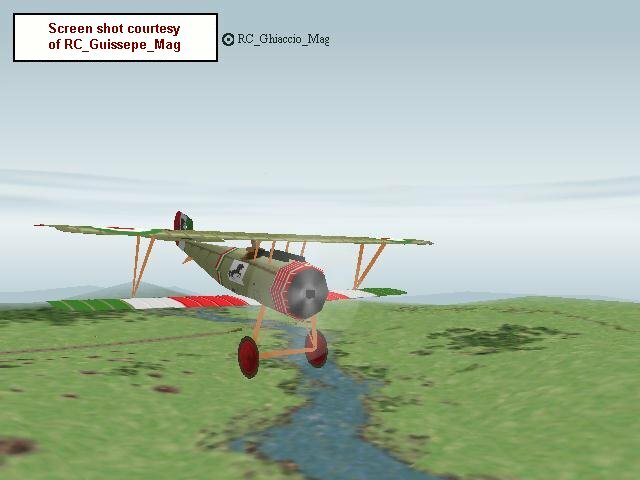 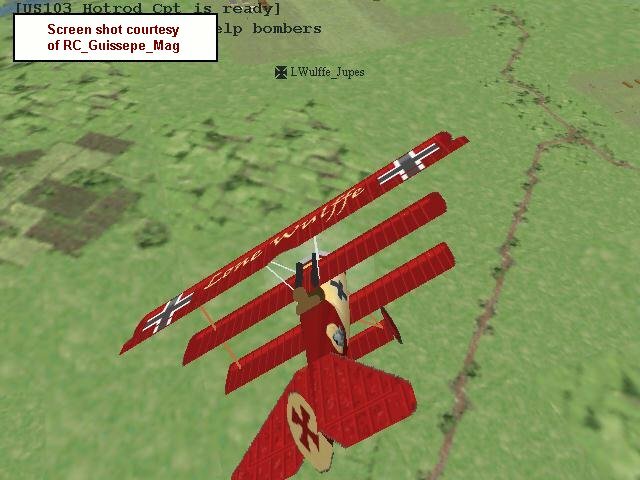 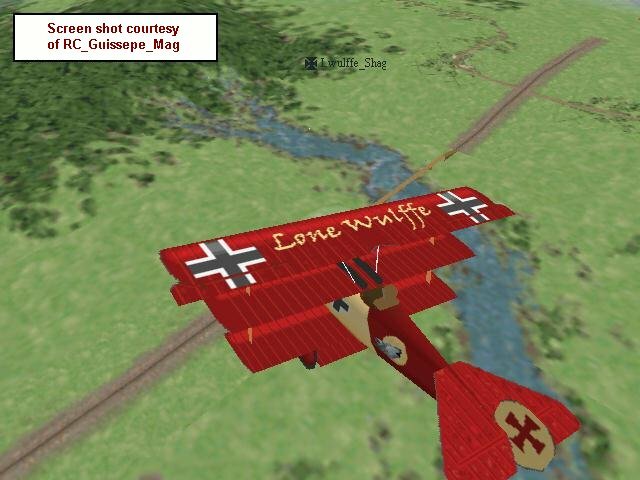 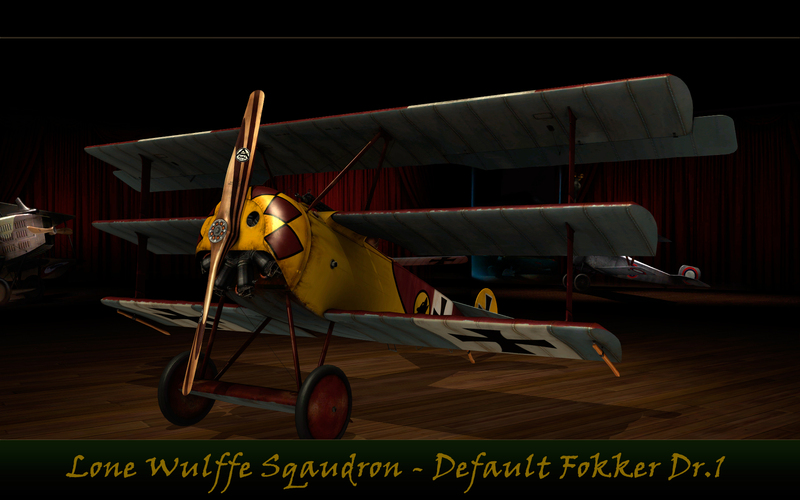 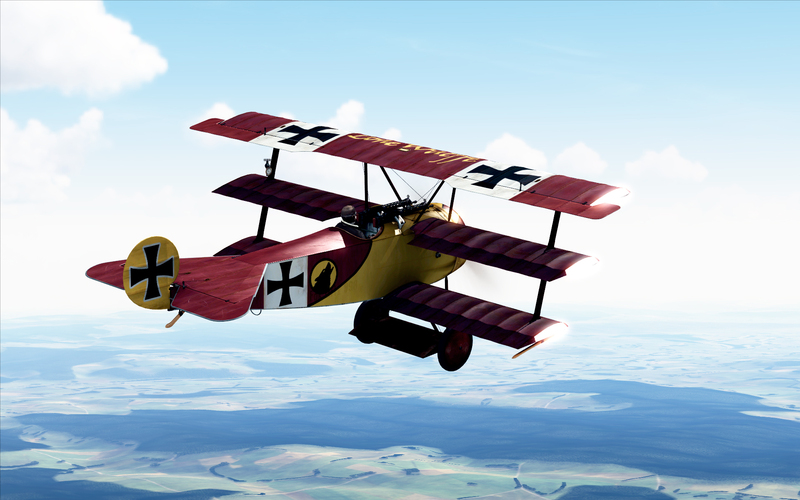 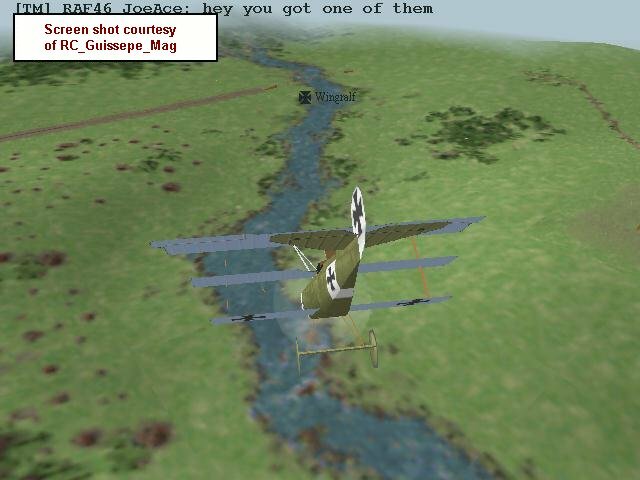 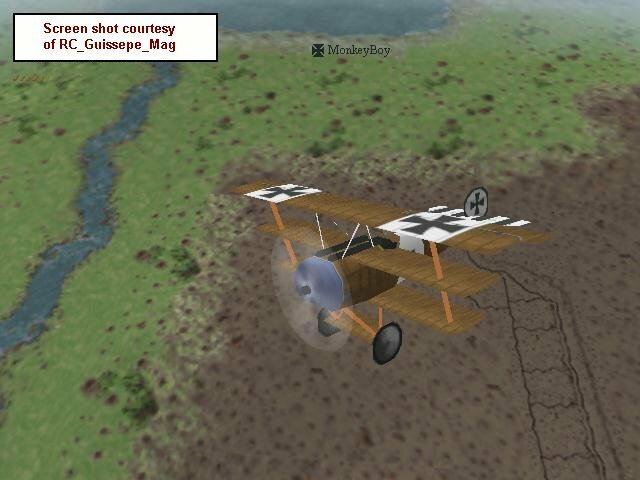 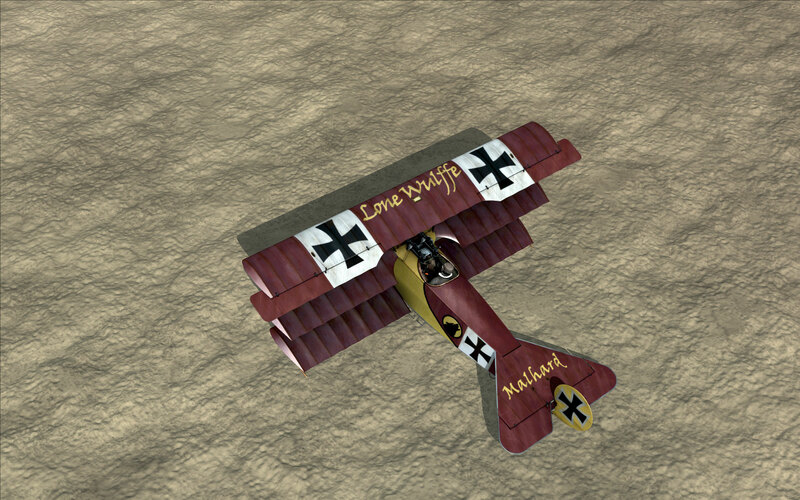 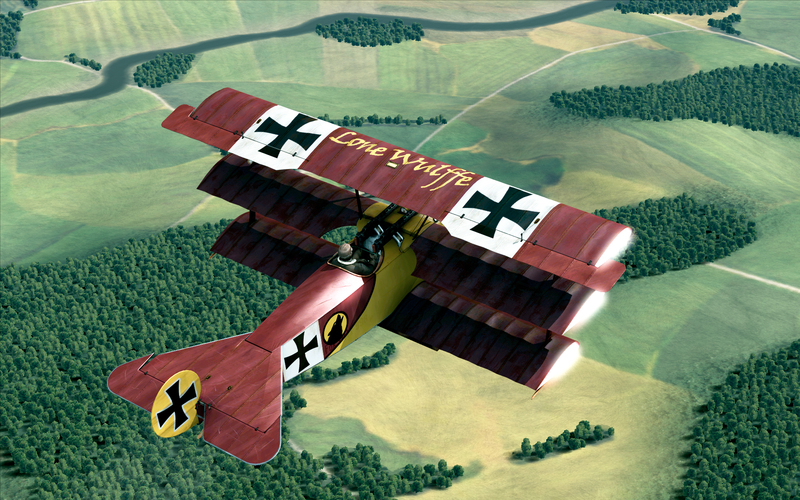 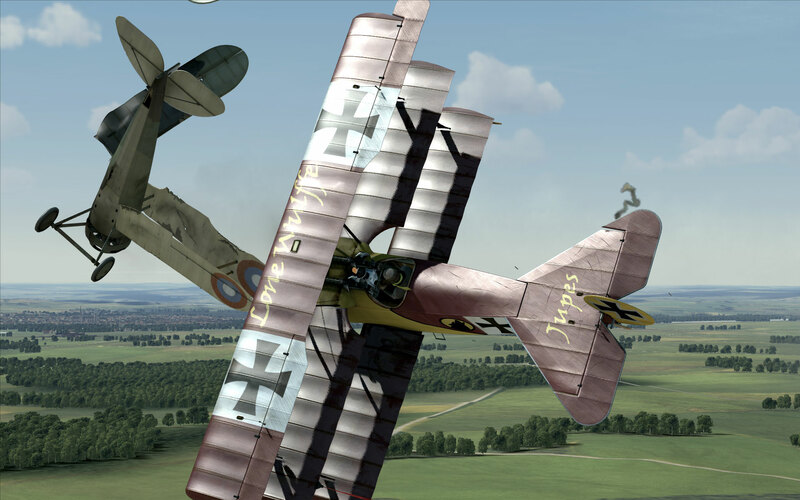 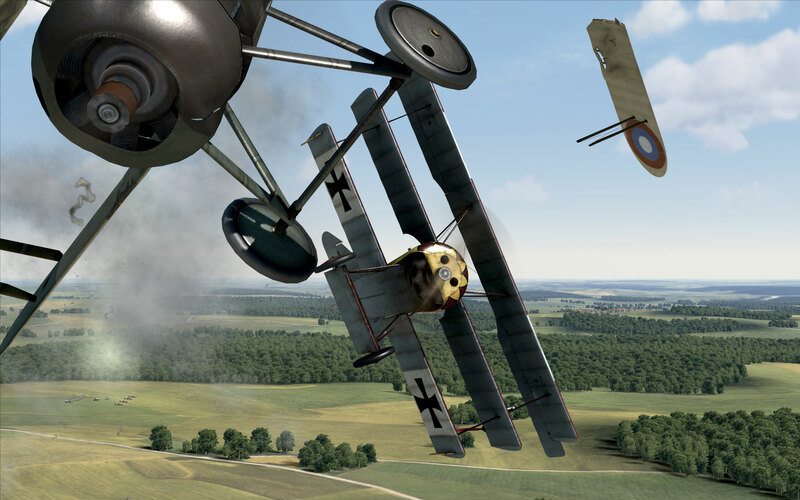 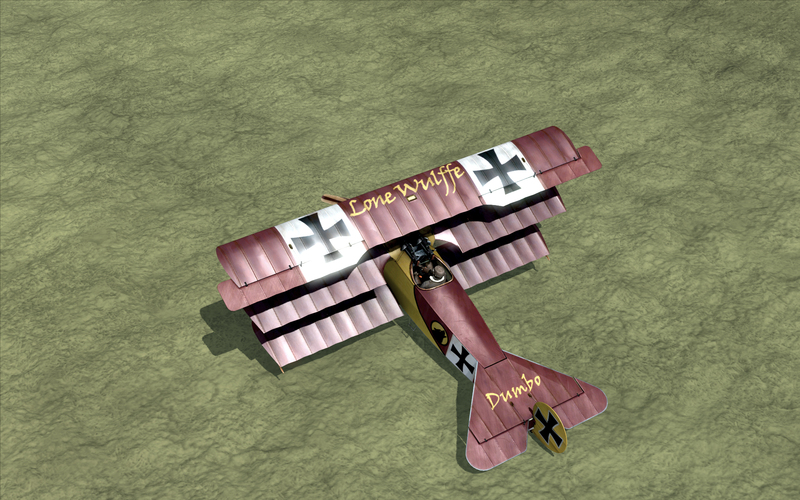 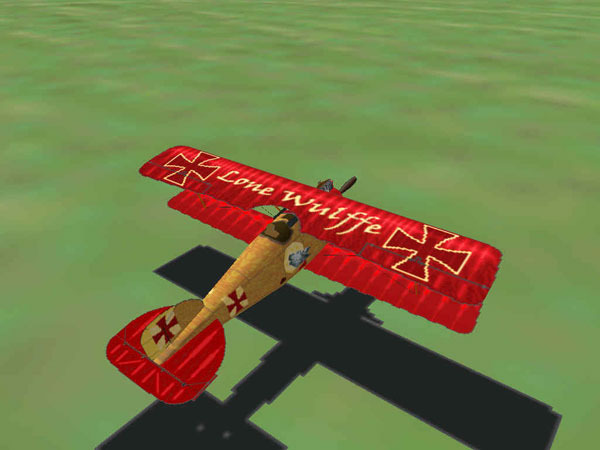 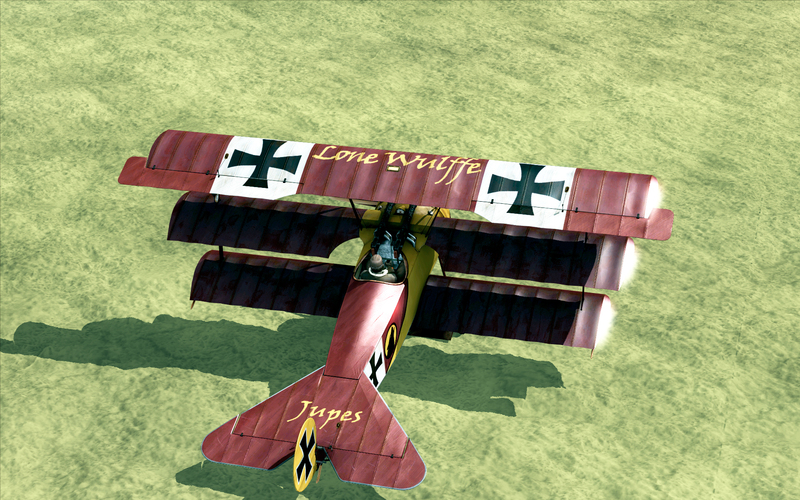 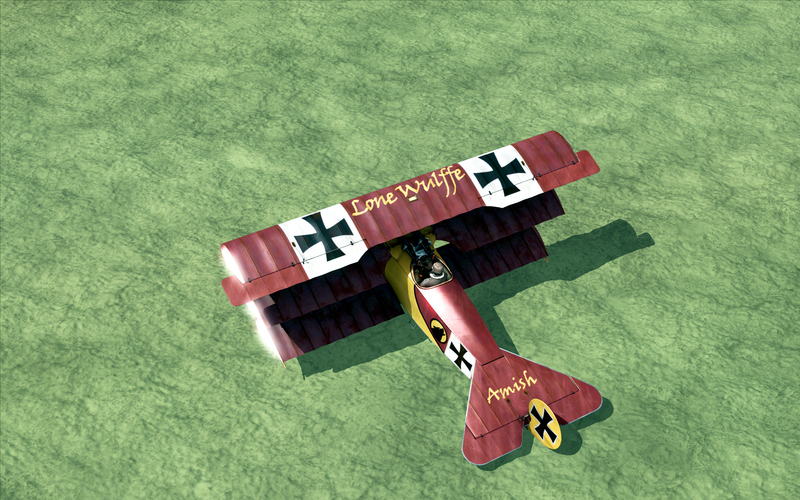 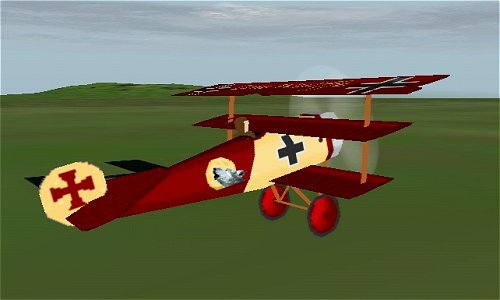 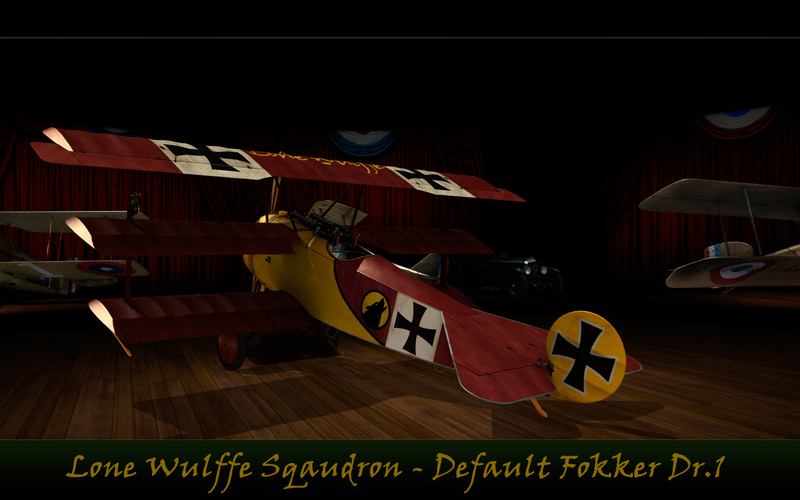 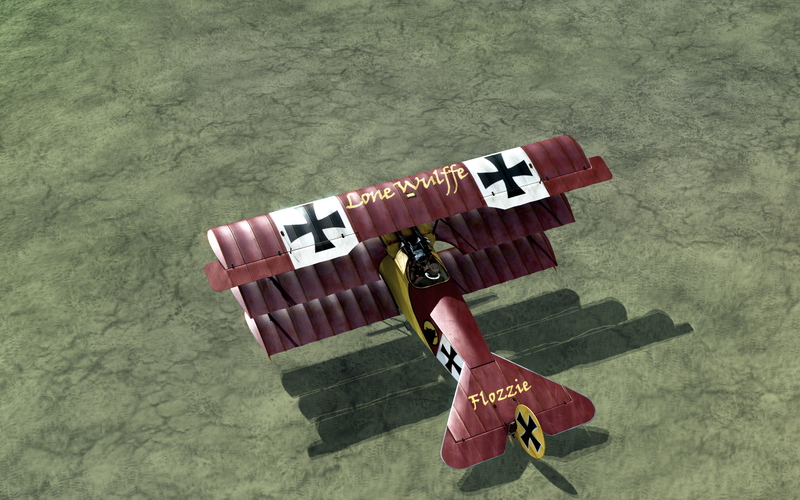 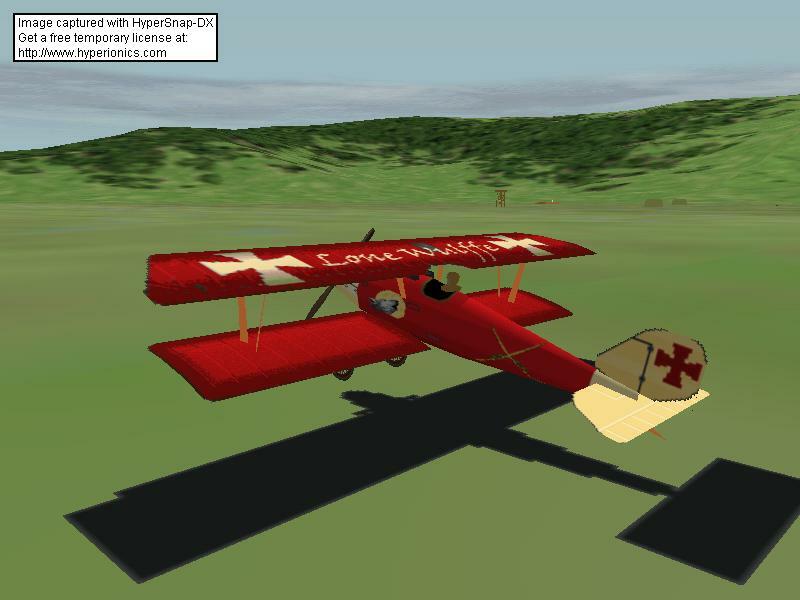 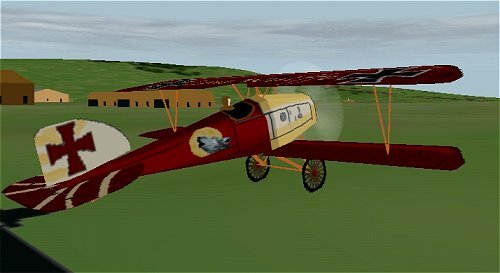 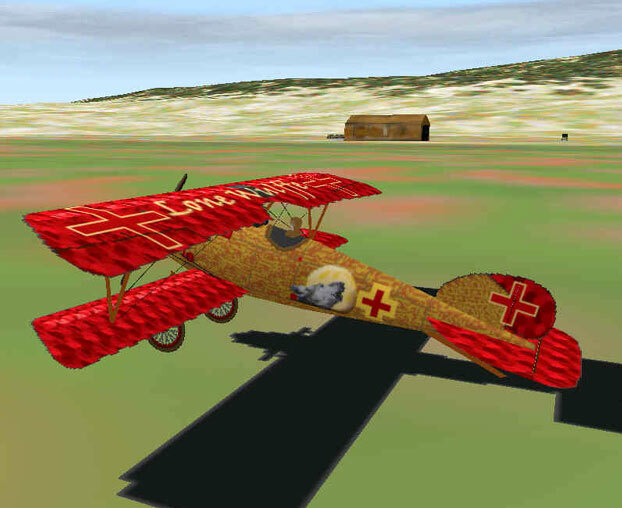 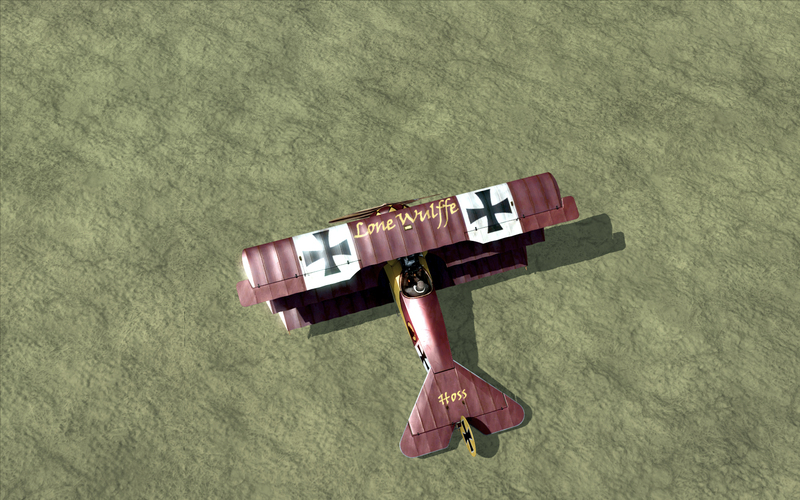 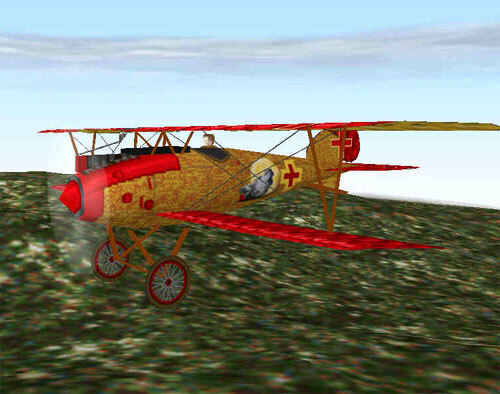 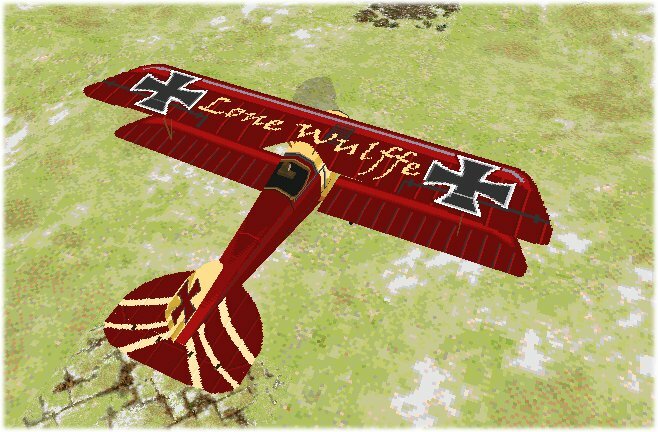 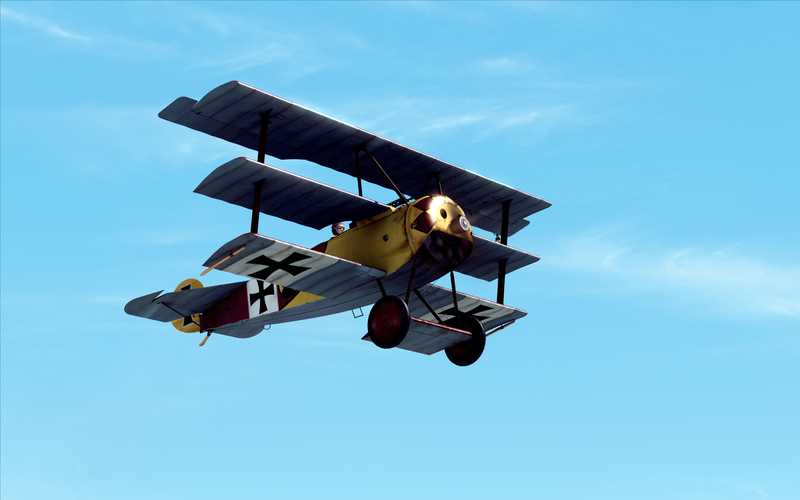 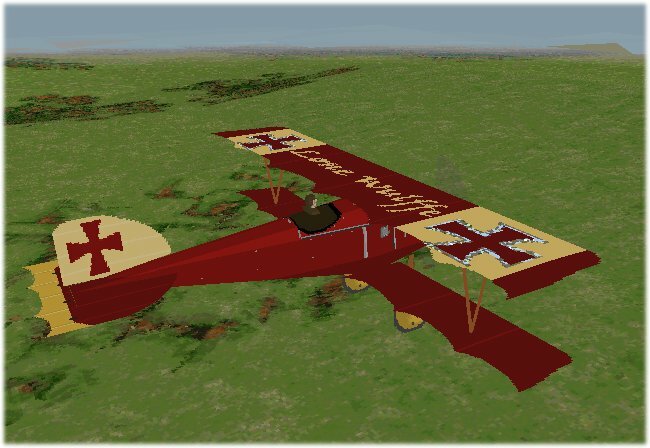 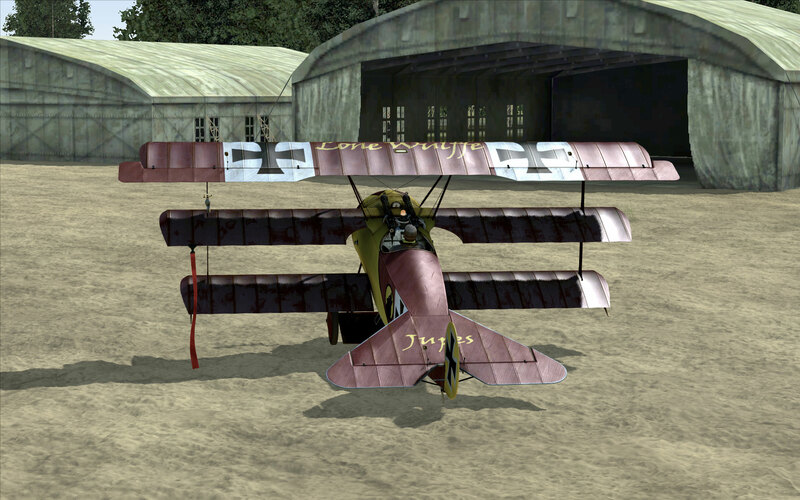 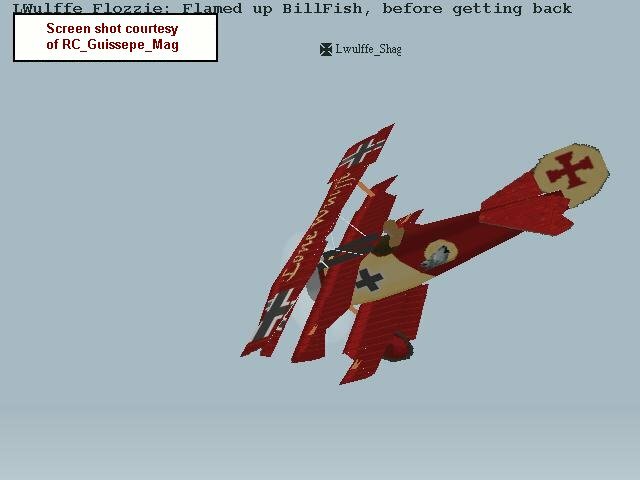 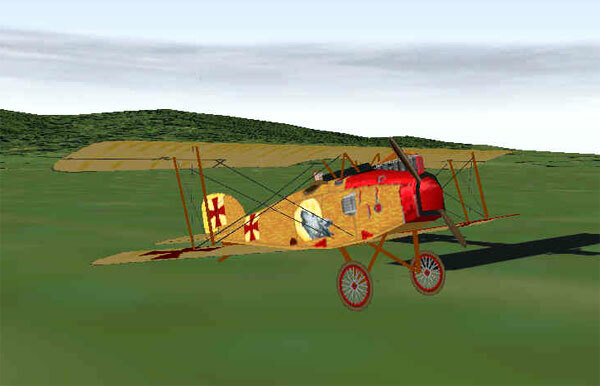 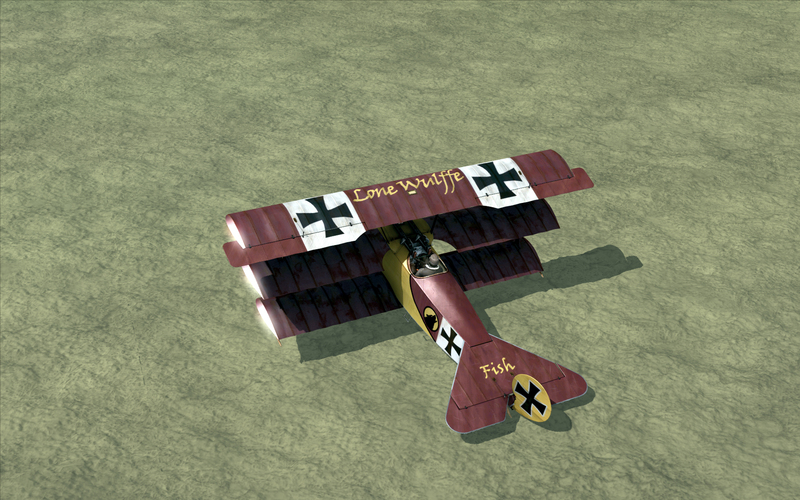 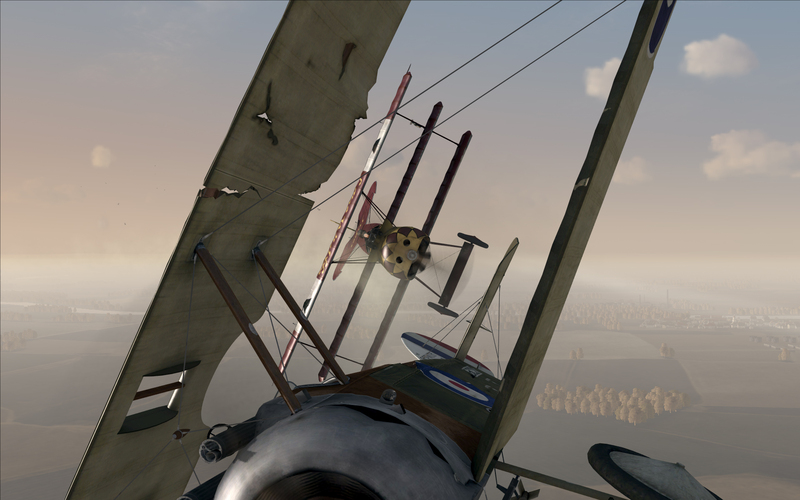 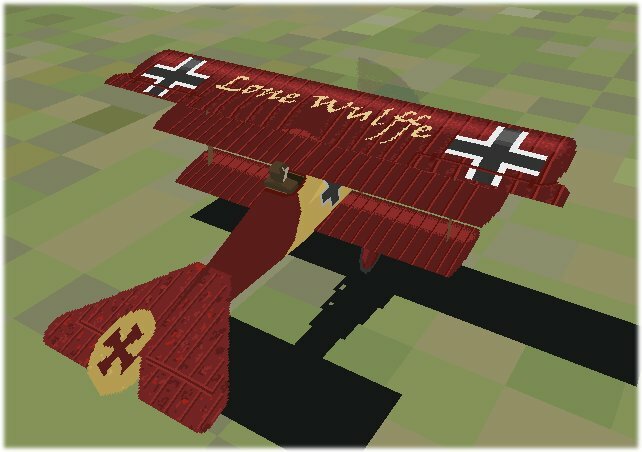 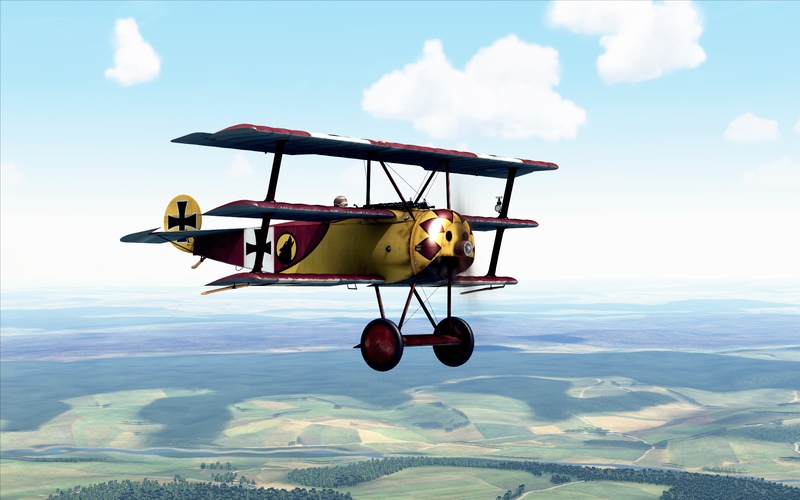 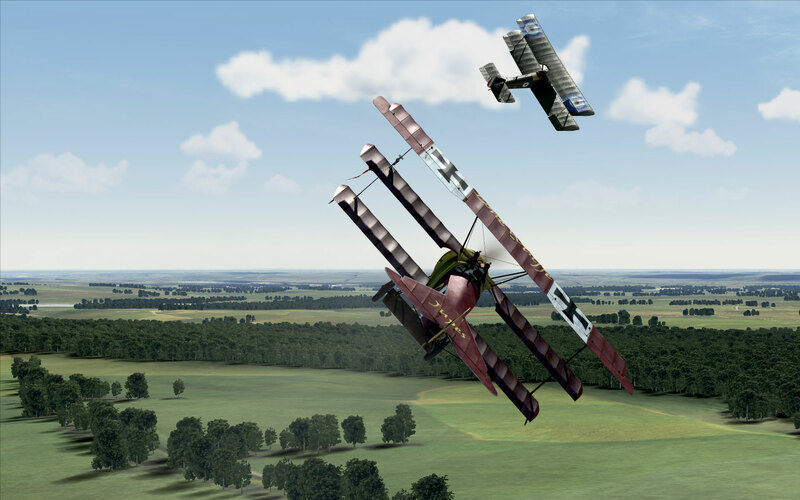 Below you will find our squadron galleries for Red Baron, Rise of Flight, and Squad Members. 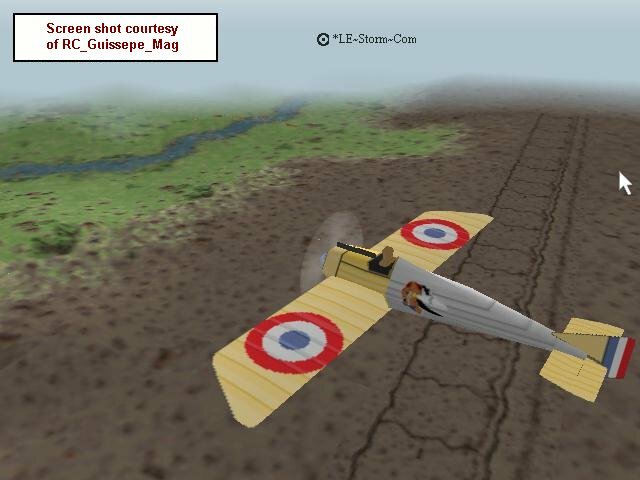 Click on any thumbnail to view a larger image, then the arrows at the bottom of each image to navigate. 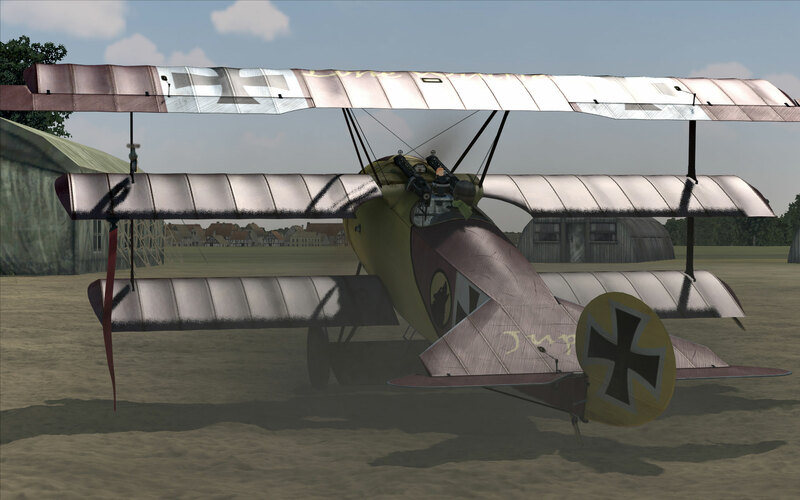 To exit the large image view, simply click anywhere within the image itself. 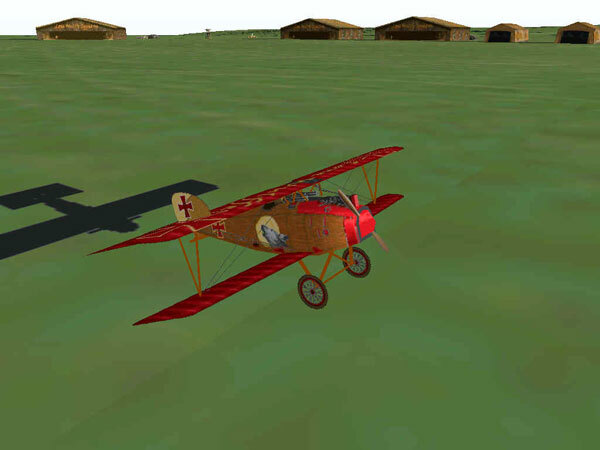 Most of the Rise of Flight images are at a resolution of 1920×1200 pixels. 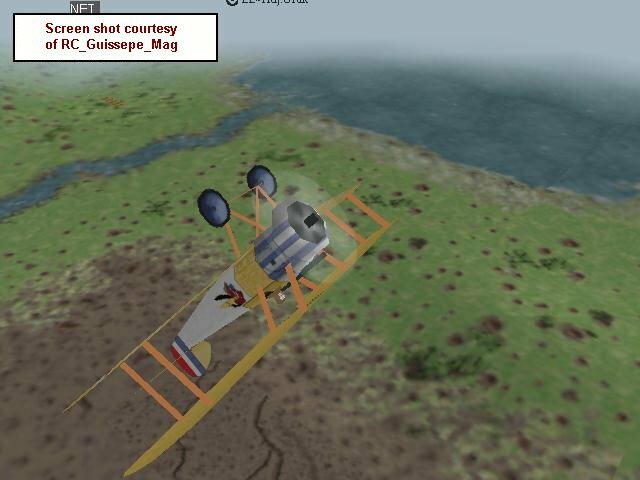 They will take extra time to load.